Hiring a roofing company to work on your home is something if done correctly should only be occur a couple times throughout your life. 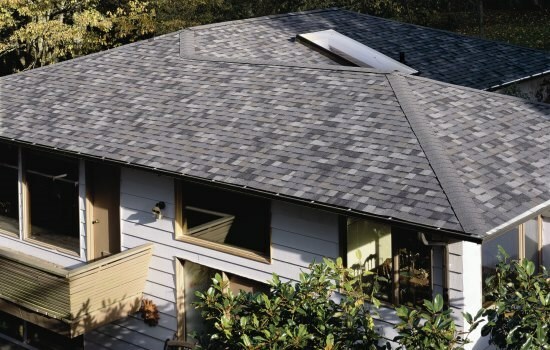 Proper installation along with high quality materials means that your asphalt shingle roof should last 20 plus years. But, homeowners are always getting themselves into trouble when hiring the wrong crew to help them out. This leads to a big waste of time and money. When picking a roofing company, be sure that you follow these tips and tricks! This should be the bare minimum requirement when hiring a contractor. A direct, in person meeting may sound simple but it can give you a pretty good gauge on the company that you are about to hire. It allows you to ask any questions you may have, and get clarity on the project you have planned. It is also a great time for the company to show you all the great roofing materials at your disposal. Lets be honest… you don’t want to be the first house a contractor has worked on. Ask to see a portfolio of work so you can make sure they’ve done this work plenty of times. Also find out when this company was founded. If a company has been around for a while that means they are making customers happy. From online reviews to getting a direct reference, it’s important to hear straight from another person that they had a pleasant experience with the team you are about to hire. The companies that provide the roofing and siding materials that go on homes dish out certifications and badges to contractors that they trust. If the company you hire is preferred from a manufacturer, that is a big confidence boost that they can be trusted. For more information or questions, please feel free to reach out. We can be contacted over the phone at (508) 520-3935 or through our online contact form.